Recommend written by mobile Good enough, thanks. Product quality is good but delivery period is short. 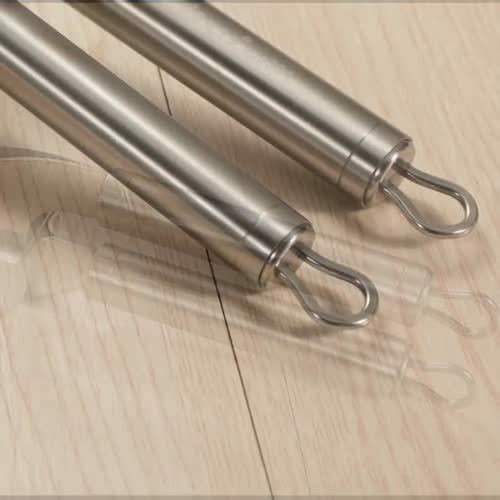 It is made of stainless steel and it has good price in three configurations. Thanks for the quick delivery. Pour a lot and be rich! Okay. Okay. I think the price is good and good. Performance is untouched and visually smooth. The potato knife you're reloading is not yet available. Hello your item has already been re-shipped. I contacted the logistics company yesterday and confirmed that the goods that departed from Weihai on the 18th arrived in Korea but the customs clearance has been delayed because of the runaway business on the weekend and recent customs. I also received my post office registration number 60769-9013-3842 by courier delivery inquiry is not yet seen. I'm afraid I have to wait a few more days. We deeply apologize for the delay in shipping. Thank you for your understanding. Thank you. One of the three potato knives is not a potato knife, but a blade for other uses. There is a picture of corn in the picture.